Some might find it humorous to entertain the thought of yard work and gardening in February when their snowblowers are still blasting out from the grip of winter. But here in California we’ve got folks testing their sprinkler systems, flowers blooming and leaves budding. I’m sure the warehouse stores like Costco are now stacking pallets to the ceiling with millions of gallons of Roundup in anticipation, hence the urgency for me to compose this post. Believe it or not, Roundup is poisonous to you, your children, your children’s children and everything in the environment including bees, birds, amphibians and domestic live stock. That’s because Roundup’s active ingredient glyphosate has been proven by scientists around the world to be a toxic contributor to a broad range of health issues such as gastrointestinal disease, obesity, diabetes, heart disease, depression, infertility, Alzheimer’s disease, cancer, birth defects, neurological disorders, e.g. autism and behavioral dysfunction, e.g. hyperaggresion. But let’s see if we can shed a little light for other’s in the dark so that they might be able to see. 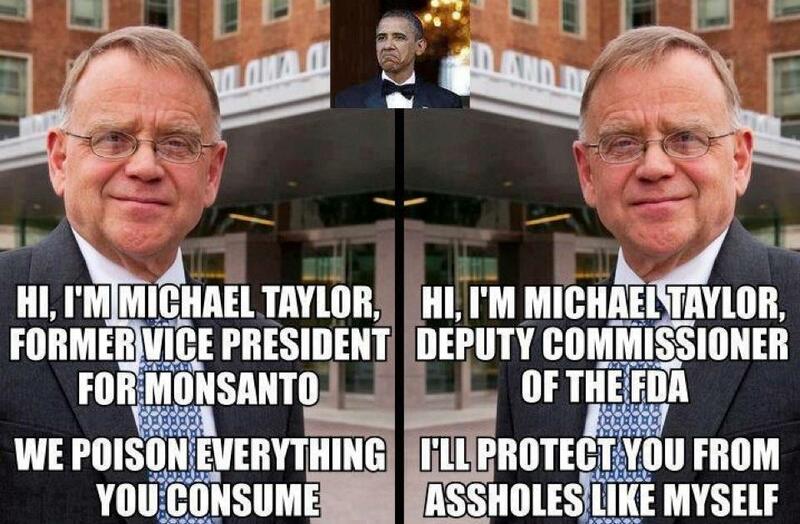 Let’s understand why GMO’s are even in the food supply in the first place. Starting in the 1950’s and up through the 1970’s scientists were successfully experimenting with gene-splicing and altering genetic codes of all manner of species. 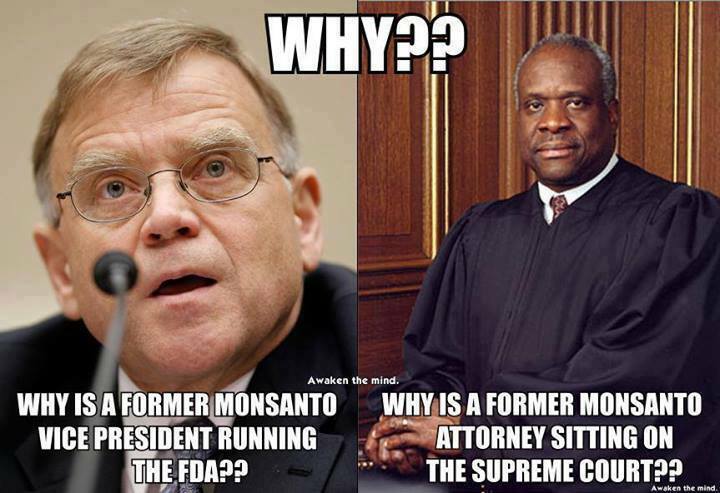 But everything changed when the U.S. Supreme Court ruled in Diamond vs. Chakrabarty that GMO’s could be patented. That is when biotech became Godzilla. In 1992 the Bush administration duped America into believing GMO’s were a feasible endeavor for feeding the poor and starving nations while simultaneously easing costs to the consumer. Unfortunately, the opposite has been the case especially when you consider the environmental damage, the long-term health affects and the medical costs associated with them. 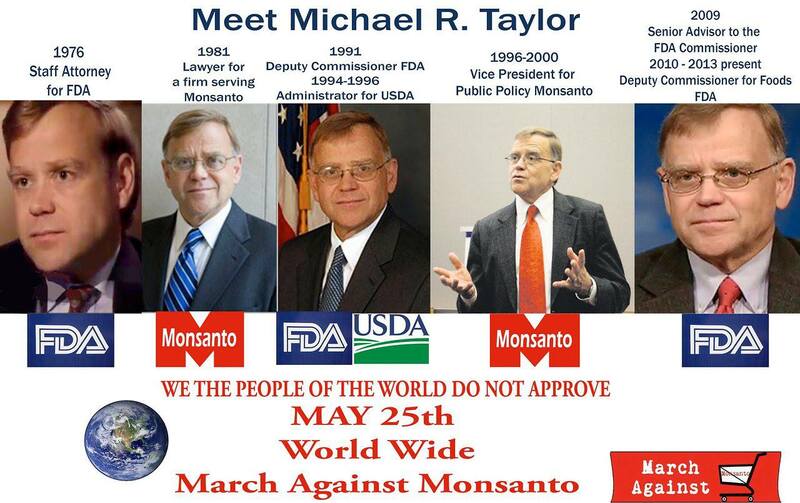 Monsanto, called the most evil corporation in the world is number one in the biotech/GMO industry and also the producer of Roundup. 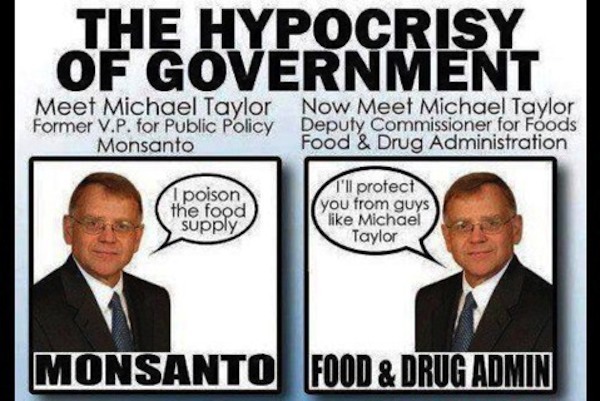 It’s easy to comprehend the basic premise of their business strategy: produce GMO foods that will resist the Roundup chemicals that are sprayed to kill weeds and plant-eating pests, corner the market on food production and make an unbelievable amount of money doing it. Check out this documentary and dig even deeper into this man-made crisis of biblical proportions. The claim is that the technology is perfectly safe. 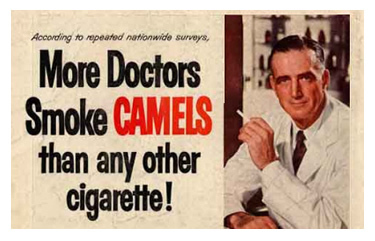 Remember when more doctors smoked Camels than any other cigarette? They once claimed that was safe too. So I urge everyone to spread the word: STOP SPRAYING ROUNDUP! 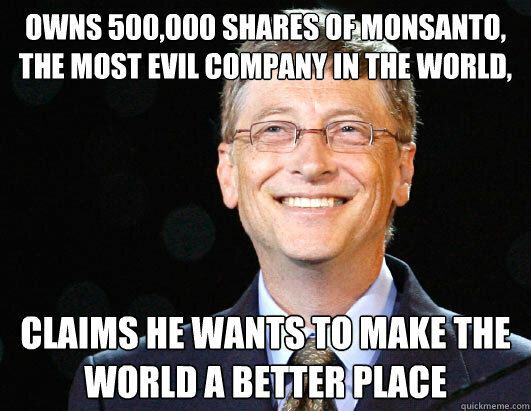 And boycott GMO’s when at all possible. A healthier and nutritious alternative is locally grown, organic food. Take a trip and visit your local farmer’s market. Check the i-net for a co-op food bank near you. Knowledge is power so arm yourself with these documentaries. There is no time to waste; history will tell whether or not it may already be too late. We are on the brink of an ecological Armageddon and the evidence is clear that it’s by design. But I’ll save that for another post.